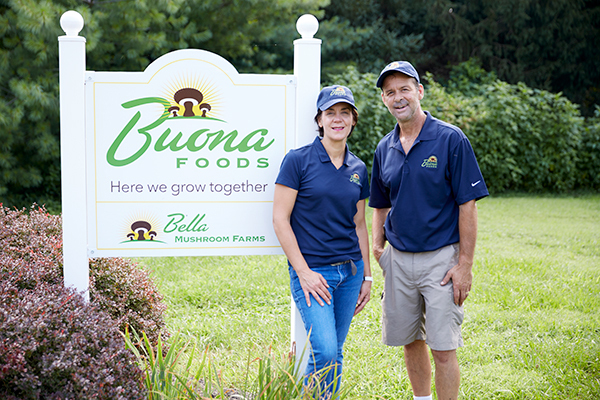 Our roots—and family—are firmly planted in Chester County. 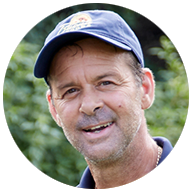 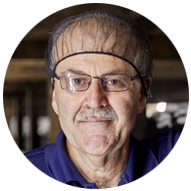 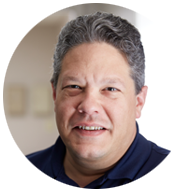 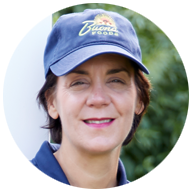 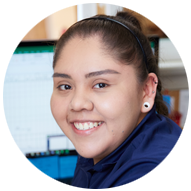 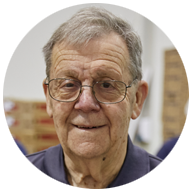 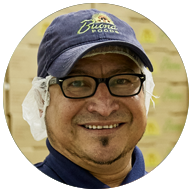 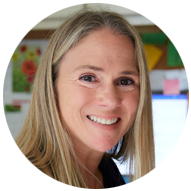 Gale oversees the day-to-day operations of Buona Foods. 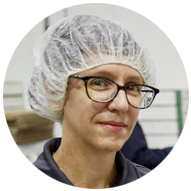 She is implementing an ambitious vision for the future of the company.